OMG! They did it! Now, we’ve a phone with 1080p Full HD screen resolution in a meager 5 inch display setting a new standard in smartphone market propelling growth scope for higher resolution on small screen devices. The phone is called HTC J Butterfly touted as Samsung Galaxy Note II Competitor.We’ll talk about its core specs but first we’d like to talk more about the stunning development that HTC introduced in the display quality. The display is of Super LCD 3 type with resolution of 1920*1080 on 5 inch screen. If this wasn’t enough, it sports pixel density of 440 ppi. 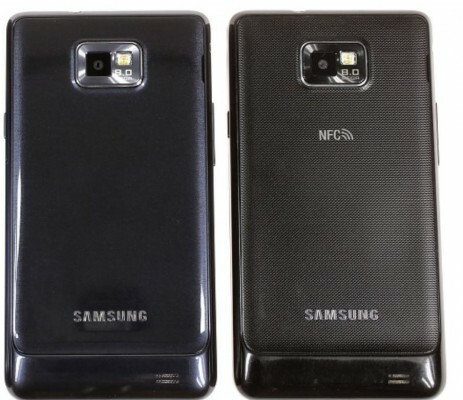 At the edges, the screen is slightly curved blending with the body. With all these figures added to screen, you can expect the best display quality on this smartphone as if colors are reborn, images have taken new life form. Not only has this phone amazing display, but also packs inside the latest 1.5GHz Snapdragon S4 Pro APQ8064 processor and 2GB of RAM. Equipped with 8-megapixel rear camera with an f/2.0 lens and 2.1 mp front camera, it gives you industry standard smartphone photography solutions. NFC, bluetooth, wifi, 4G LTE are, no doubt, present. It has height of 5.63 inch, width of 2.8 inch and measures 9.1 mm thick, but its curvy edge gives you feeling of a more slick device than it actually is. On the software front, HTC J Butteryfly runs on Android 4.1 Jelly Bean OS. The internal memory is 16 GB which is not at all satisfying as the recently announced HTC One X+ has 64GB of internal storage capacity. 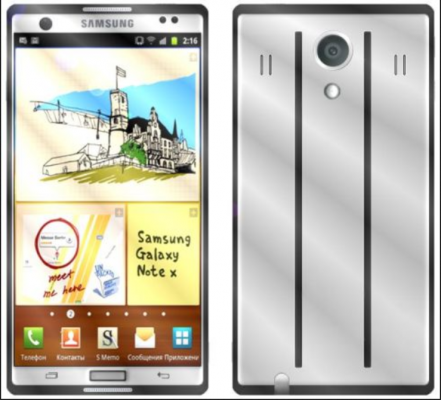 Furthermore, the battery is of 2020 mAh capacity which we think is not very good enough to keep up with the power requirements of such high-end specification especially since it has full hd high resolution, big screen size, high powered processor and RAM (Galaxy Note 2 phone has 3100 mAh battery). 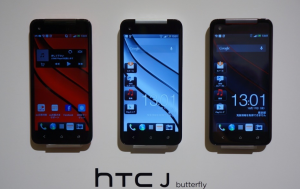 HTC J Butteryfly is announced in Japan market, but its worldwide roll-out is not confirmed yet. We expect it to be released in December in Japan. It will be available in kind of red-black color mix blend. 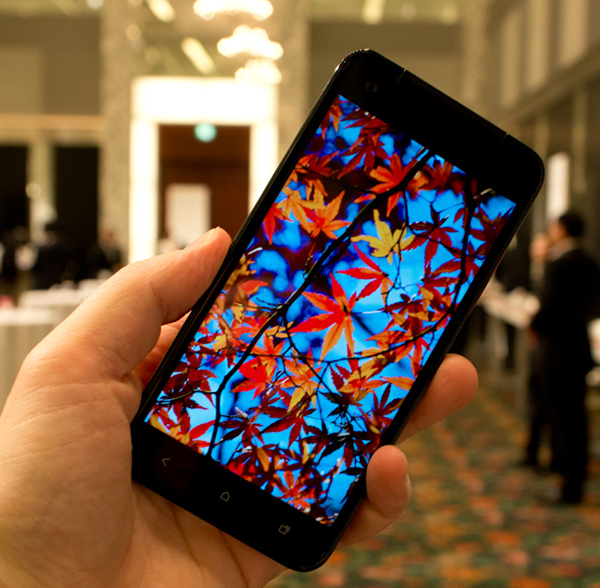 The price of HTC J Butterfly is not yet revealed. Keep an eye on our blog as we’ll update this post with more details as we find out more about this from HTC. I need to say that this is the first time that HTC has really surprised us as no other phone manufacturers have been able to pack such a high screen res in phones. This has of course raised the bar and we’ll more likely see other similar high-end phones soon flooded in smartphone market. I’m excited, you are? Post your views about HTC J Butterfly in comments and do subscribe to our android phone blog to stay in par and pace with technology advancements! 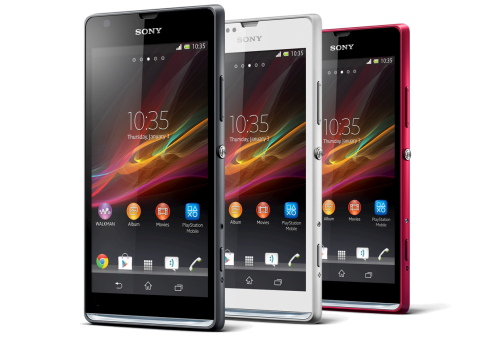 Also, check about another smartphone with 1080p resolution screen i.e. Sony Yuga c6603 .